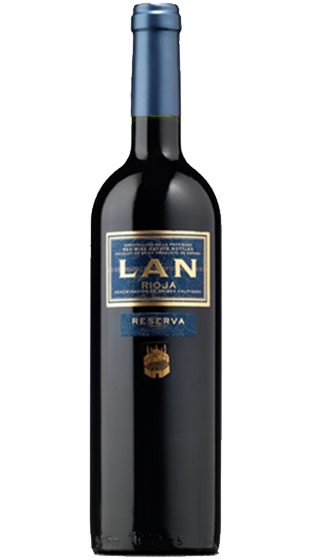 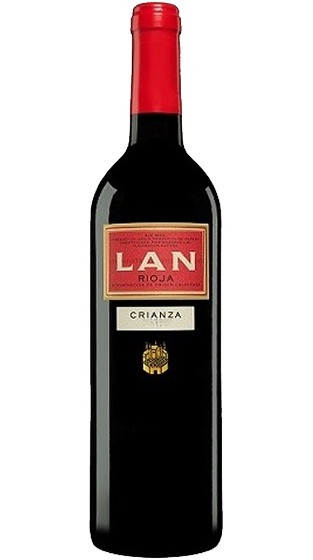 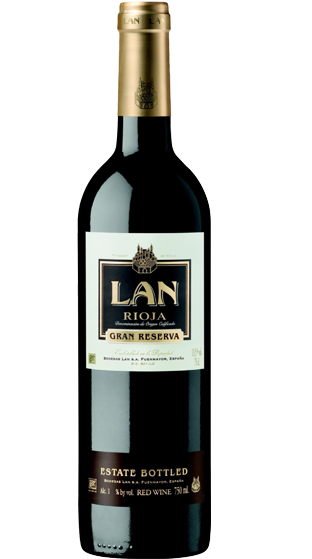 Bodegas LAN, which stands for Logrono, Alava and Navarra (the three DOC regions in Rioja Alta) specialises in red wines, with 90% of their production coming from the Rioja region. 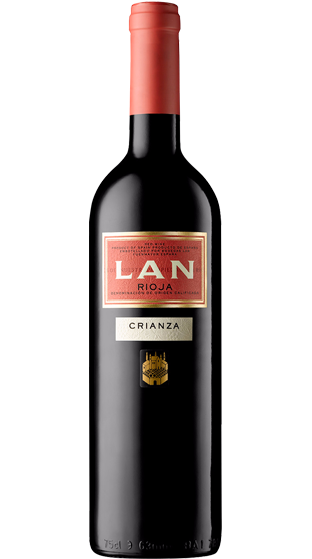 It is located in the heart of Rioja Alta, which is synonymous with tradition and prestige. 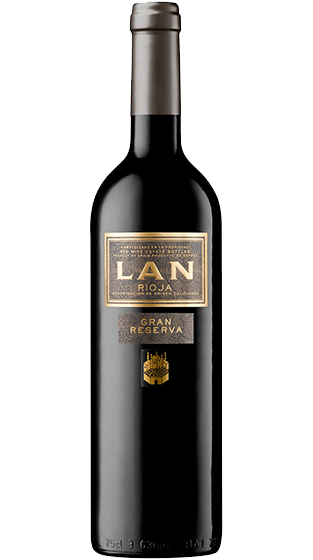 Handpicked grapes and vines with an average age of 30 years, and some up to 60 years old, yield subtle and concentrated reds – Crianzas, Reservas, and Gran Reservas – with the potential to age gracefully for years.